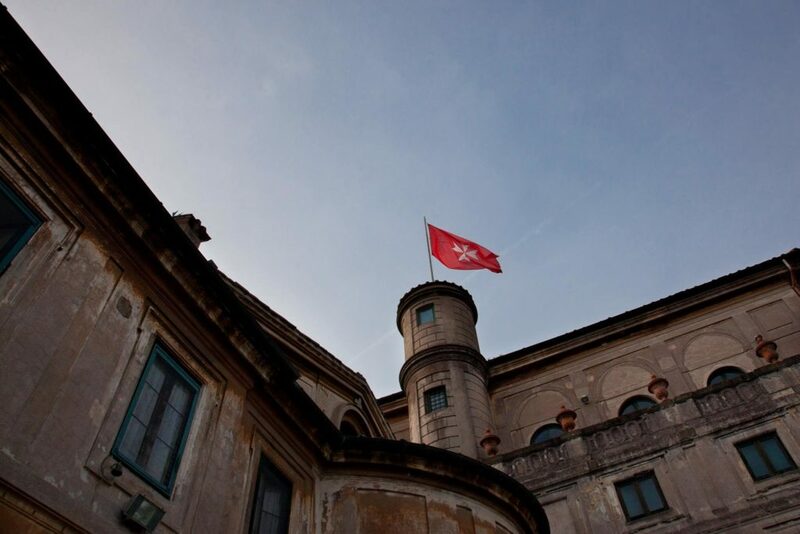 The Sovereign Order of Malta is one of the oldest institutions of Western and Christian civilisation. A lay religious order of the Catholic Church since 1113 and a subject of international law, the Sovereign Order of Malta has diplomatic relations with over 100 states and the European Union, and permanent observer status at the United Nations. It is neutral, impartial and apolitical. Today, the Order of Malta is active in 120 countries caring for people in need through its medical, social and humanitarian works. Day-to-day, its broad spectrum of social projects provides a constant support for forgotten or excluded members of society. It is especially involved in helping people living in the midst of armed conflicts and natural disasters by providing medical assistance, caring for refugees, and distributing medicines and basic equipment for survival. Across the world, the Order of Malta is dedicated to the preservation of human dignity and the care of all those in need, regardless of their race or religion. Founded in Jerusalem in the 11th century, the Order of Malta has a long history of service to the vulnerable and the sick. This 900-year history is reflected in its full name: Sovereign Military Hospitaller Order of St John of Jerusalem of Rhodes and of Malta. 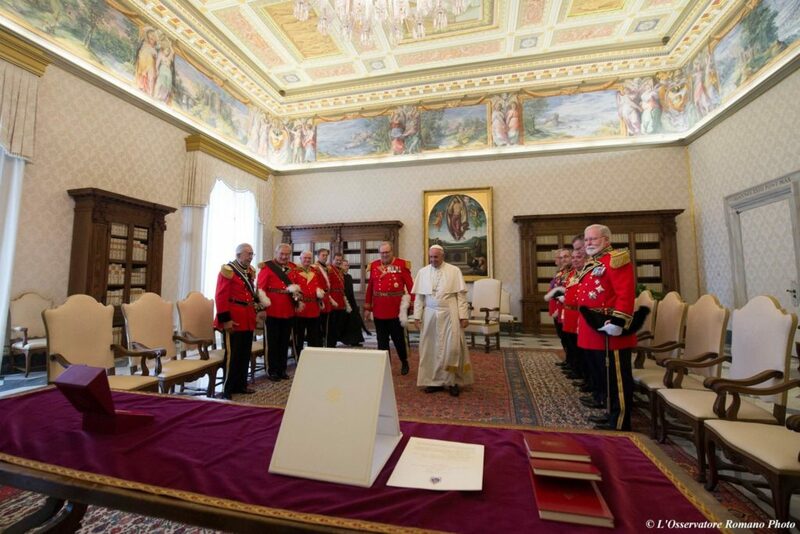 Since 1834 the Order of Malta’s government seat has been in Rome, where it is guaranteed extraterritorial rights. 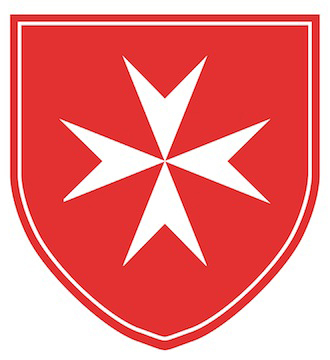 The Order of Malta operates through 12 Priories, 47 national Associations, 133 diplomatic missions, 1 worldwide relief agency and 33 national volunteer corps, as well as numerous hospitals, medical centres and specialist foundations. It does not pursue any economic or political goal and does not depend on any other state or government.